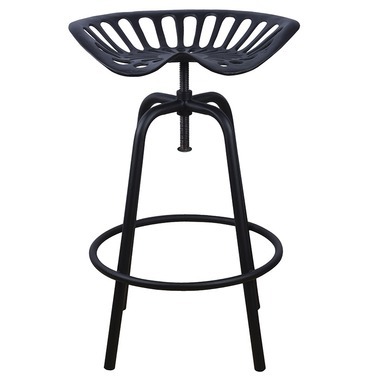 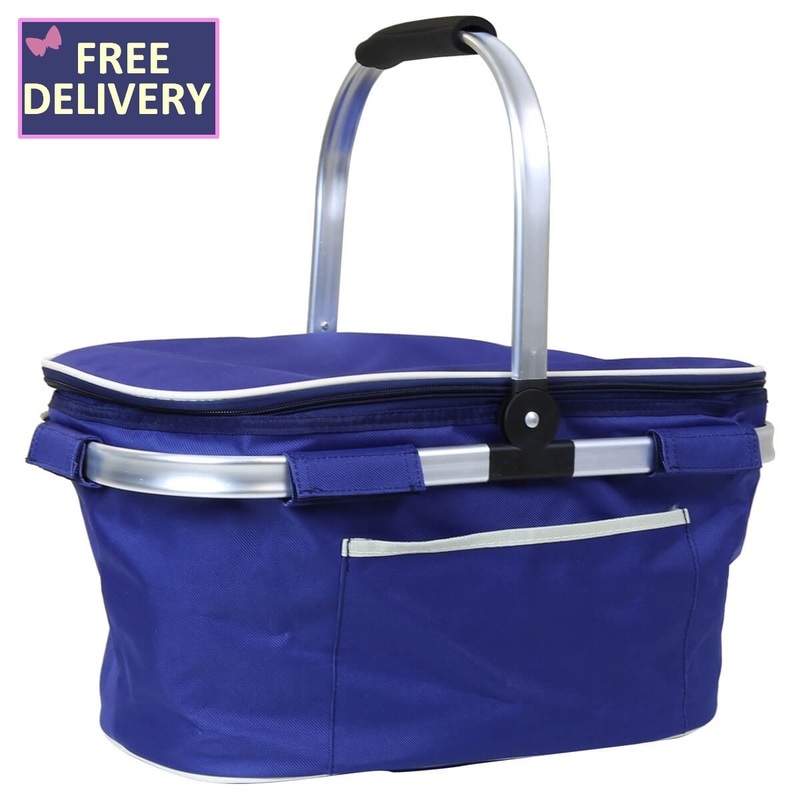 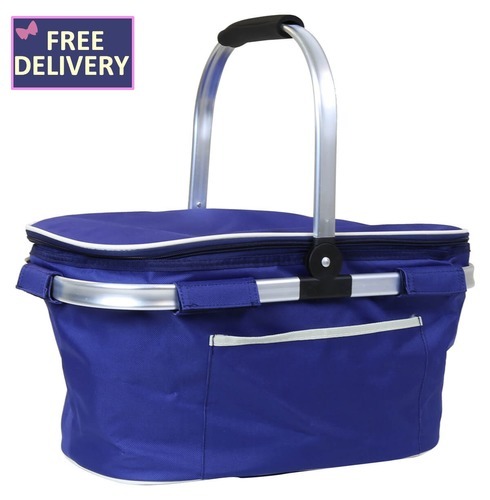 This Cool Bag Basket is crafted from high quality polyester, in a dark blue the extra large picnic hamper is the ideal travel accessory for bringing on a fun picnic or with you on a shopping trip. 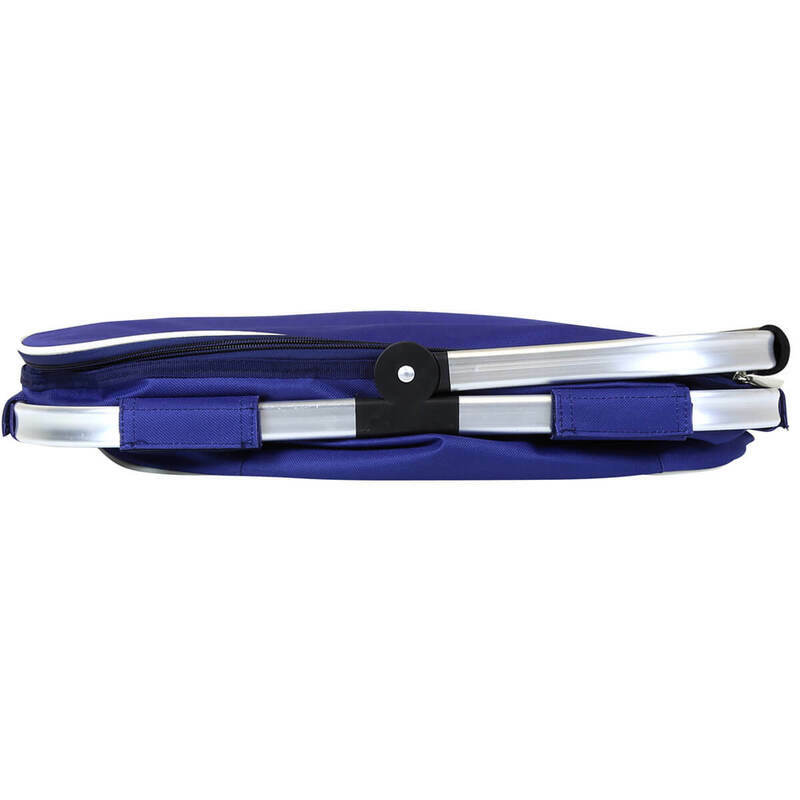 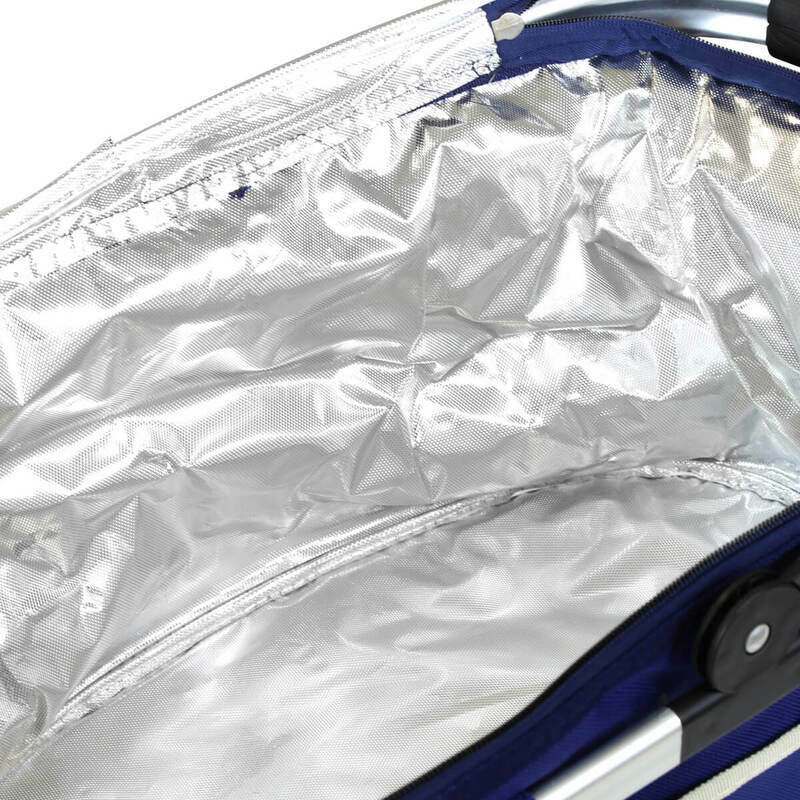 This bag features a sturdy frame and lightweight aluminium carry handle. 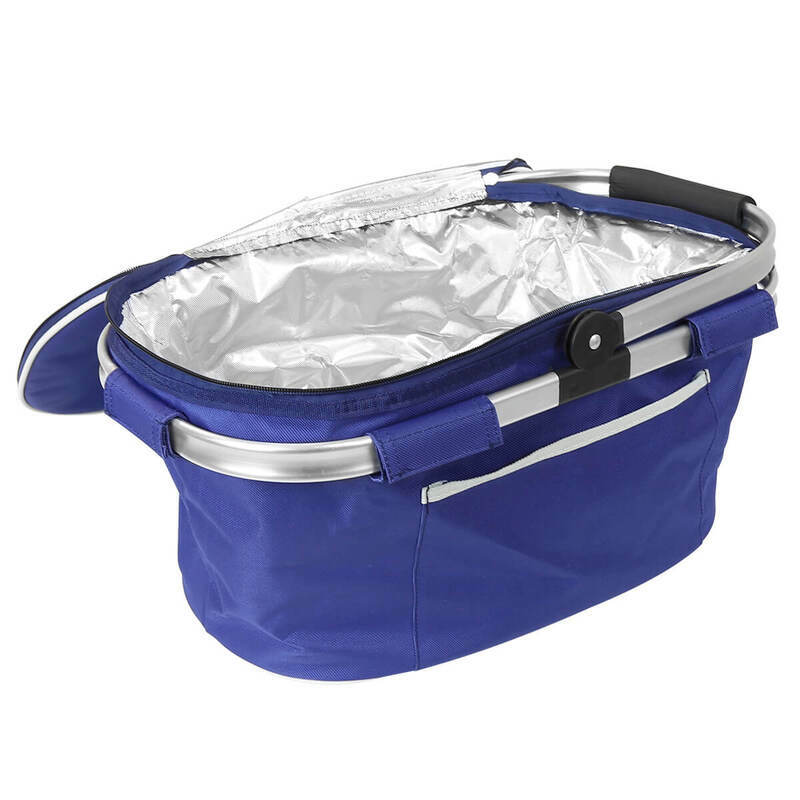 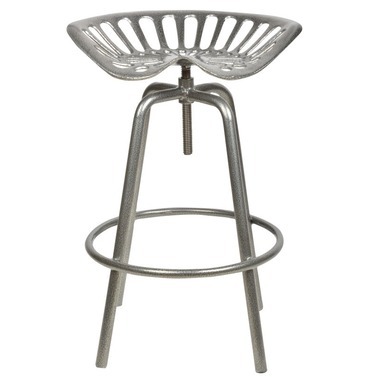 Complete with a generous 30 litre capacity, you can conveniently store and chill your favourite food and drinks.